Drop into the action with Fortnite! Based on the smash-hit game, popular avatars are getting a touch of Funko stylization. 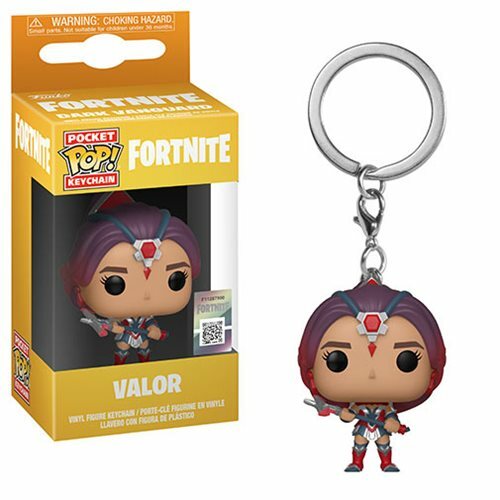 Measuring 1 1/2-inches tall and packaged in a window display box, this Fortnite Valor Pocket Pop! 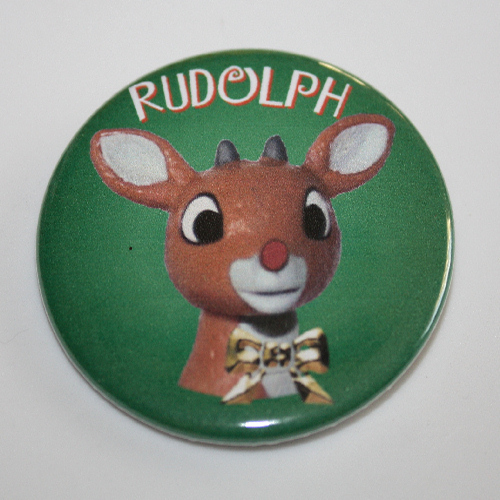 Key Chain is ready to join the battle royale. Choose your skin with care and collect the whole team to create your own epic showdowns!